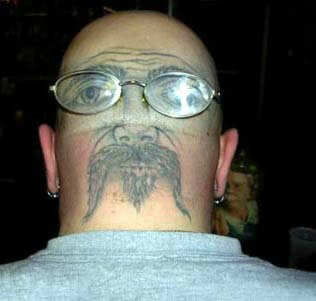 Tattoos for some people is fun. 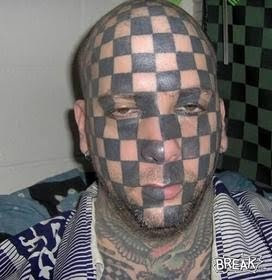 He is willing to tattoo his body parts with the pictures that he liked. 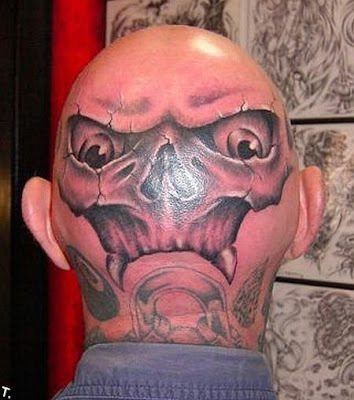 Included in the head. 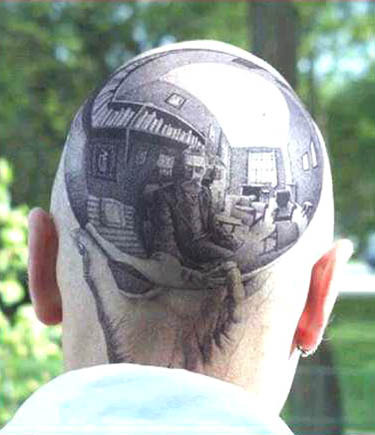 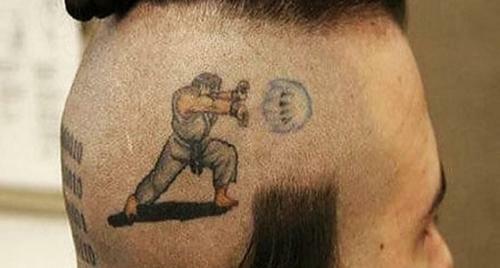 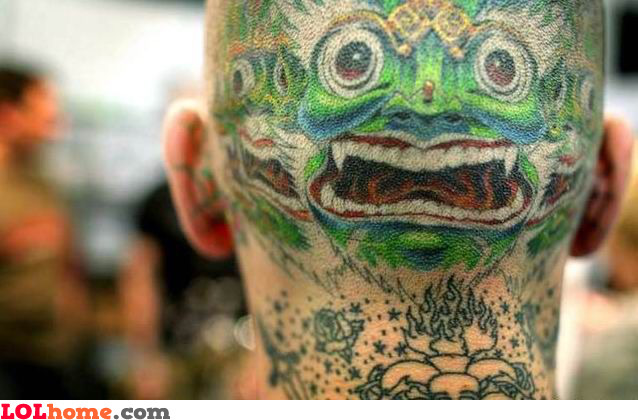 Please see some pictures of tattoos that exist in the following heads. 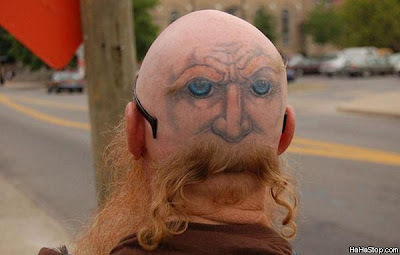 Very funny pictures.